This March, Musical Masterworks welcomes back Korean-born pianist Jeewon Park, praised for her “deeply reflective playing” (Indianapolis Star) and “infectious exuberance” (New York Times), she has garnered the attention of audiences for her dazzling technique and poetic lyricism. 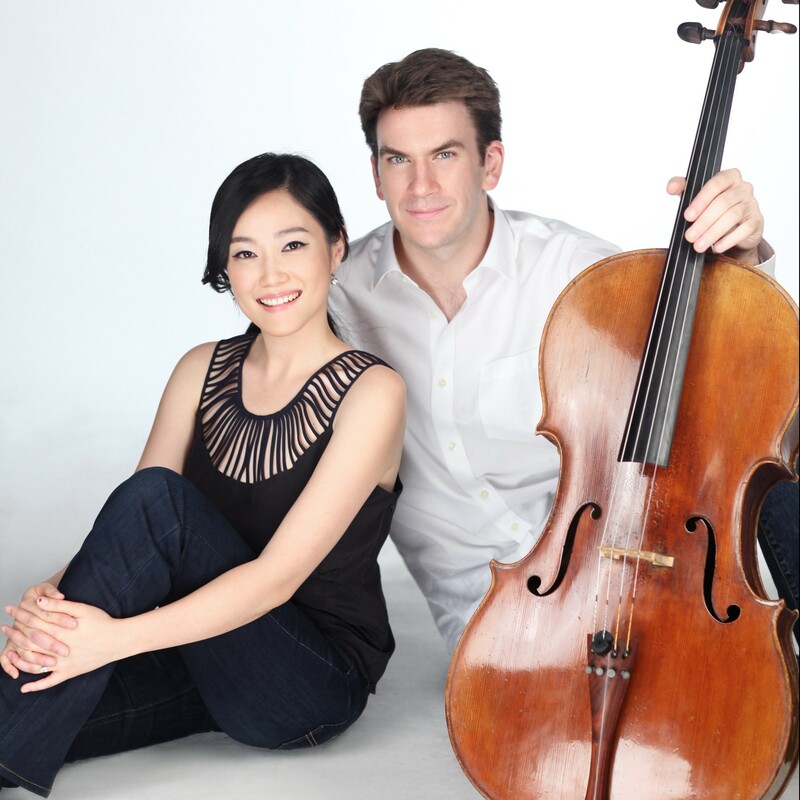 Joining Ms. Park and her husband Artistic Director and cellist Edward Arron, will be beloved Musical Masterworks veteran violinist Chee-Yun, whose flawless technique, dazzling tone and compelling artistry have enraptured audiences on five continents. The March concerts will be held on Saturday, March 10th at 5pm and Sunday, March 11th at 3pm at The First Congregational Church of Old Lyme and will feature Mozart, Mendelssohn and Bernstein. Concertgoers will also hear Dreaming for cello and piano by Amy Beach, the first successful American female composer. Her “Gaelic” Symphony, premiered by the Boston Symphony Orchestra in 1896, was the first symphony composed and published by an American woman. Musical Masterworks’ 27th season continues through April 2018. To purchase individual tickets online ($40 individual; $5 student), visit call 860.434.2252.